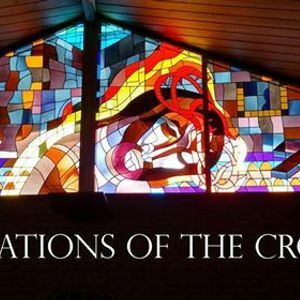 In our final performance this Lent, youth and adults from the Minot area will perform the Living Stations of the Cross on Sunday, April 7, at 7:00 PM at Our Lady of Grace Catholic Church. 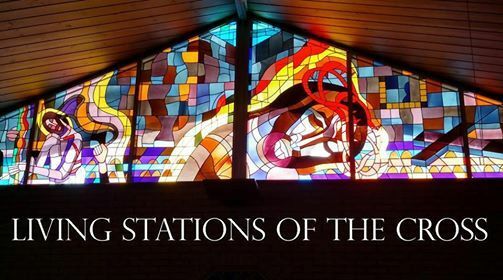 This is a moving enactment of the Passion and Death of Jesus, performed with youth acting out a still scene for each Station and the story told through narration and songs. This performance is free and a free will offering will be taken.